Fiona Banks is Head of Learning at Globe Education, responsible for the wide variety of training offered to students and teachers from Early Years up to A Level. I'm pretty impressed with a new book from Bloomsbury about the Globe's Education work. In Creative Shakespeare, Fiona Banks describes the ways in which educational practitioners at the Globe bring Shakespeare to life for students of all ages . . . It's practical and informative . . . give it to all your director/practitioner/teacher friends for Christmas. 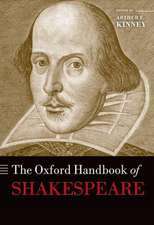 Creative Shakespeare is not only a book of fantastic teaching ideas: it's also a great read for anyone who is interested in Shakespeare as theatre and Shakespeare in education . 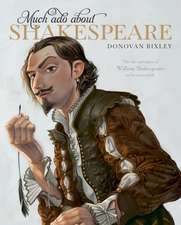 . . Just as the Globe theatre has the potential to bring Shakespeare's plays to life for its audiences in this very particular way, so these workshop techniques have the potential to lift the text in the classroom from the page in a very powerful way . . . It's difficult in this short space to convey a sense of the richness of this book and of the depth of experience which has produced it. 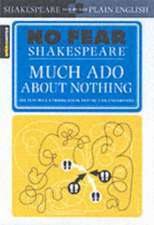 It's more than a resource book: it's a book that every teacher of Shakespeare should read. 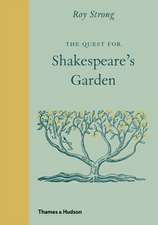 An excellent and thorough resource which provides teachers and directors with a battery of exercises to help students and actors discover Shakespeare's work through what must surely be highly enjoyable active learning and exploration. 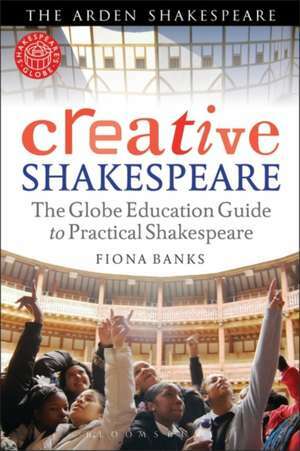 In pedagogy, Fiona Banks's Creative Shakespeare: The Globe Education Guide to Practical Shakespeare is a rich resource of educational tactics for students of all ages, although elementary and secondary teachers will find it most useful. 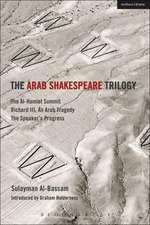 Fiona Banks, a leading member of Globe Education for many years, approaches the teaching of Shakespeare seriously. There is no patronizing, no spoonfeeding, but respect for students and their intellect . Banks expresses the purpose of the book quite clearly, and anyone who has ever been engaged in this sort of work will emphatically agree.